Hazrata Bibi Hafiza Jamal was the only daughter of Huzoor Gharib Nawaz (R.A) she was of great religious personality. 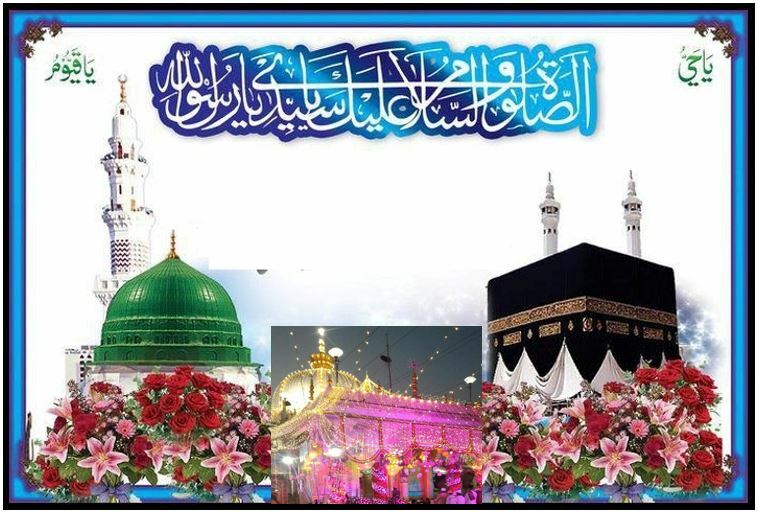 she guided thousand of women to the righteous path, her mazar-e-mubarak(holy shrine) is located just near the mazar of Huzoor Gharib Nawaz (R.A.). See photo of shrine above. This entry was posted in Uncategorized on Apr 21, 2016 by Syed Bashir Ahmed Niazi. Assalamu Alaikkum brother. Any qawwali about Bibi Hafiza Jamal RA.? Walikum Salaam ..Sorry not yet ..But if I have any I will upload. Ajmer Sharif 807th Urs Mubarak! Bay’at (Sufi Allegiance)Best viewed on Desktop Browser.